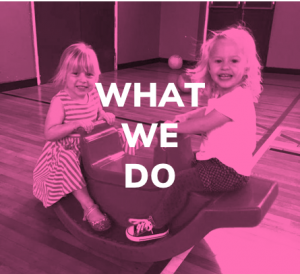 Welcome to East End Youth and Community Centre, we are a thriving community centre which caters for many groups of adults and children from pregnancy to teenagers to grandparents. 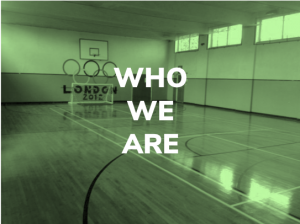 The Youth Club is at the core of our services – providing five weekly sessions for young people aged from 6-25, as well as a popular Summer Programme. We are proud of the diverse range of groups who use our centre – with Tynie Tots to Stiltwalking, Scouts to Zumba. We also have a kickboxing gym which provides sessions for children and adults.